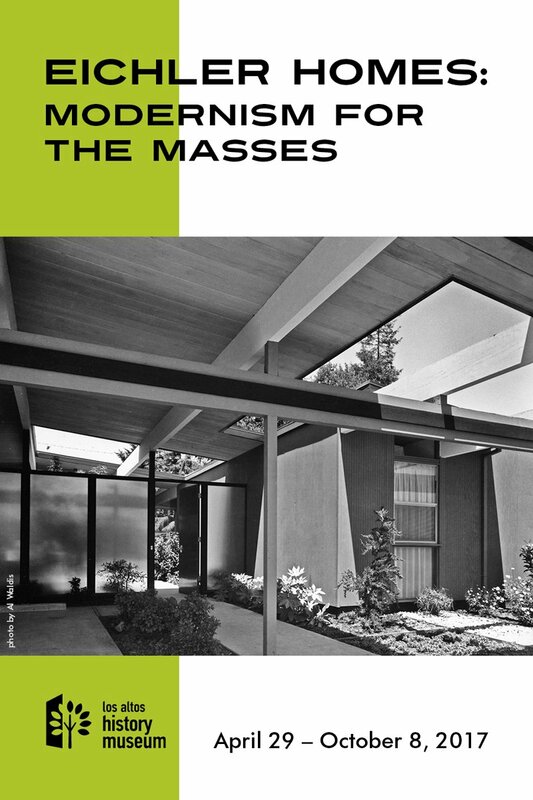 This exhibit explores Eichler Homes, and Joseph Eichler’s dream of affordable contemporary homes, which he built from 1949 to 1974. Through photos, mid-century modern furnishings, and memorabilia, the story of an era filled with optimism and prosperity will shine a light on the structural building blocks that make Eichler living so appealing. 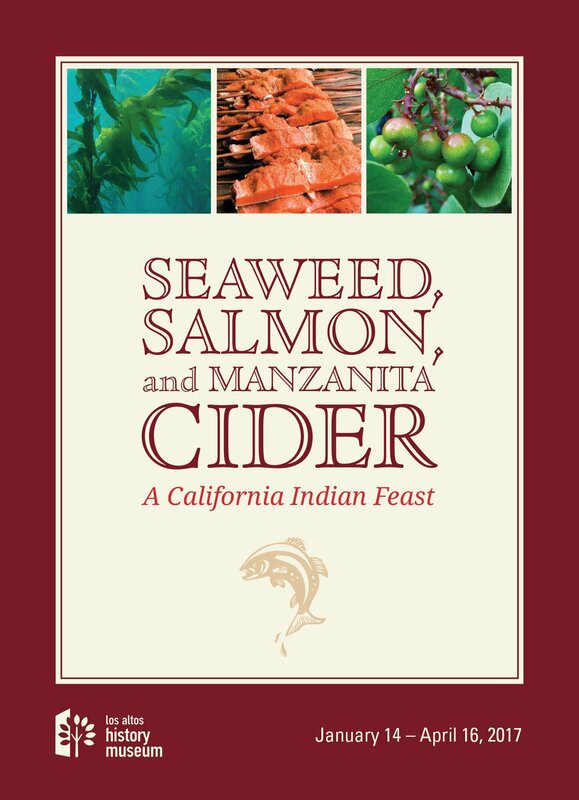 The exhibit explores traditional California Indian food sources, their extensive and sophisticated system of environmental knowledge underlying use of food resources, the importance and continuing use of native foods in contemporary California Indian communities and examines contemporary issues of food localization, sustainability, nutrition and environmental health through an alternative, older lens. 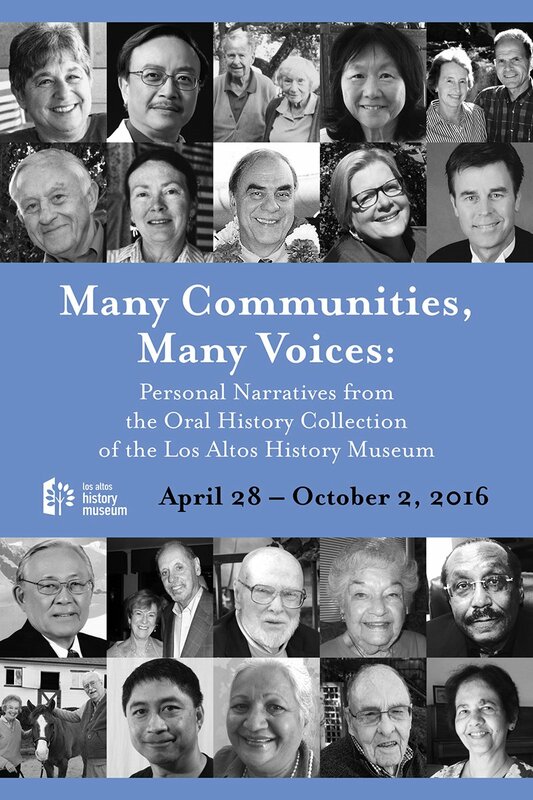 This original exhibit explores our diverse communities over time, drawing on the Los Altos History Museum’s Oral History Collection. 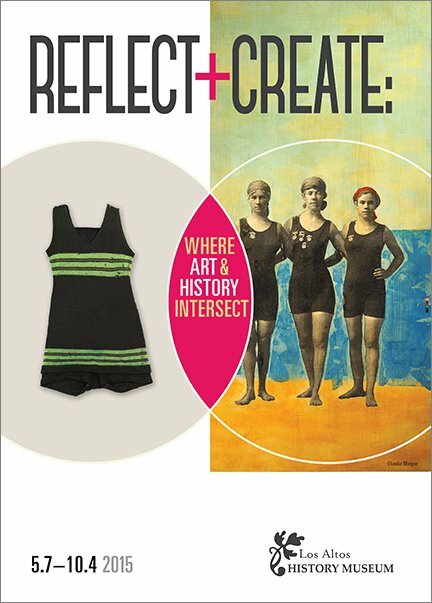 These narratives allow us to reflect on our present and future, see how we connect, and ask ourselves how we can contribute to the change we want to see in our community. 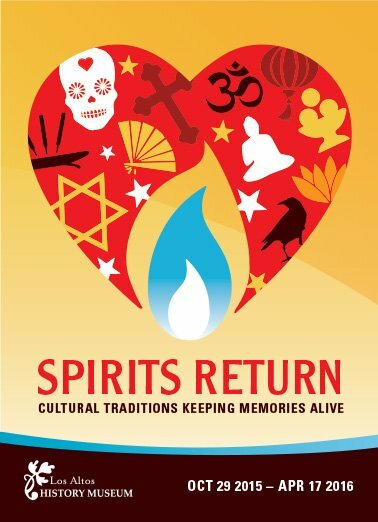 This original exhibit is a multicultural look at traditions and rituals of how we remember and honor our loved ones who have passed on. Creating things is human – it connects us to the world around us and is a form of storytelling. 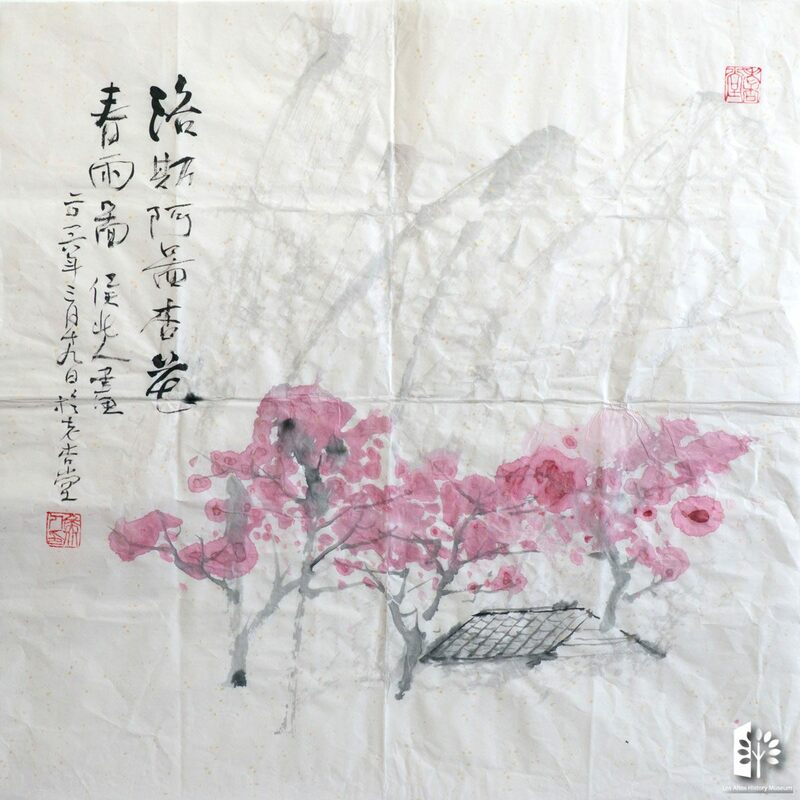 Objects that are held in Museum collections also inspire storytelling and can help us draw unexpected connections to contemporary issues and perspectives.